The Council has, for some time, been planning to grant a long lease of the Old Rectory to Sutton Living, a company which they wholly own. The intention is to convert the building into flats which will be let out to shorthold tenants and also a commercial space. 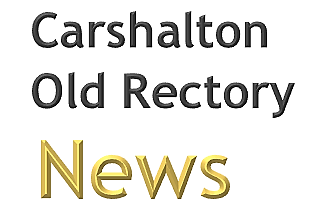 A report submitted to the Strategy and Resources Committee on the 1st April said that the increased costs of developing the Old Rectory have made the scheme almost unviable. Sutton Living Ltd will not proceed without being granted a long lease at a reduced (or zero) cost and without removing the commercial unit to create an extra flat. If, even on this basis, the project turns out to unviable the report recommended that the Council's officers be authorised to lease the building to a private developer which would create the flats and sell them on long leases. This would give the leaseholders the right to buy out the freehold so the Council would probably lose all control of the building. CORA was very concerned about this as we think that a sale to a private developer is likely to end in disaster. It is likely that the company offering the highest price would be doing so because they underestimated to costs and difficulties of conversion. CORA sent letter of objection to the members of the Strategy Committee. The Council reconsidered and have agreed that if Sutton Living have to withdraw the future of the Old Rectory will come back to the Committee and not be delegated to officers. 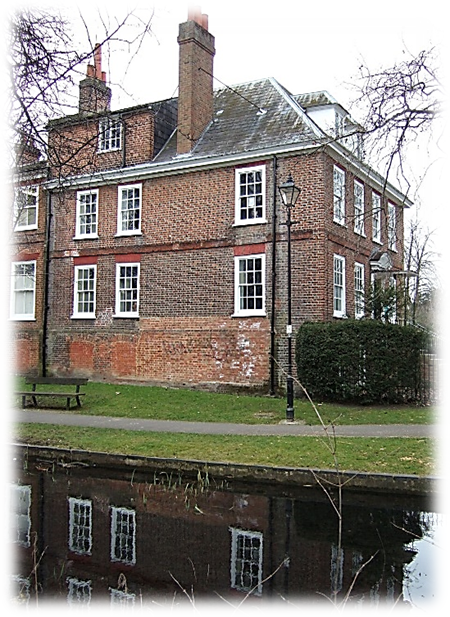 However, the Old Rectory is still threatened with conversion into five flats. CORA thinks that it will be very difficult to do this without substantial damage to the historic interior and that it would be better to keep the building as a single dwelling. This does however, raise legal difficulties, around the tenants right to extend buy the freehold or extend the lease. The next major development will probably be the Council submitting a planning application. Our success in getting the building grade II* listed means that this will receive close scrutiny by Historic England. With our aim to make the Old Rectory more widely appreciated, CORA has published a book about the history of this special building. 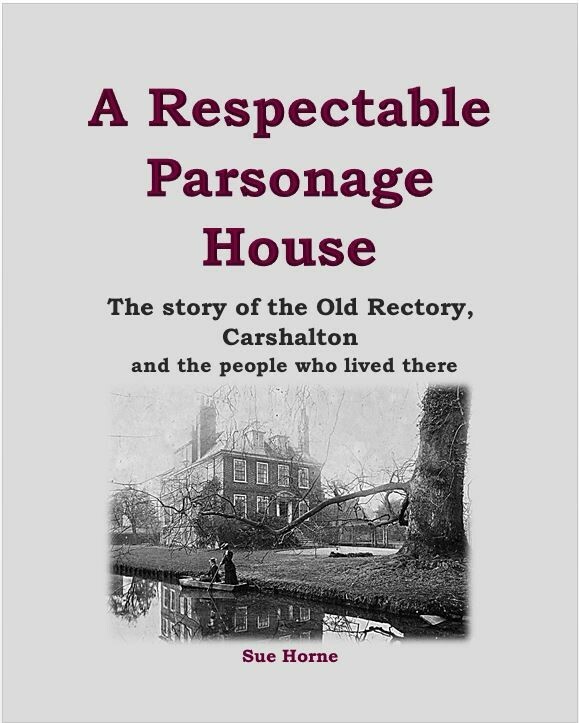 A Respectable Parsonage House looks at the various people who owned, lived or worked in the house over 300 years and is illustrated with a variety of photographs and paintings. There are plans of the building showing the various changes made over time and lots of new and sometimes surprising information. The Old Rectory was grade II listed in 1954 without any reference to the interior which was usual at that time. We thought that the listing under estimated the importance of the building as much of the inside is well preserved so we decided to ask Historic England to review the listing. In the course of preparing our case it became clear that very few purpose built rectories survive from the early 18th century which added to importance of the building. It took Historic England a long time to review the listing but they accepted our case and the building has now been upgraded to II*. This improves the protection of the building. Planning applications for II* structures have to go to Historic England and will be more closely scrutinised. The Council are still intending to convert the Old Rectory into flats but planning application has yet been submitted. Do you have any photos of the Old Rectory, particularly interior images? Do you have any recollections of house from the end of WWII up to today? Contact us with any snippets of information.